First, there were the teasers, the rascals and the mischief makers : real little devils. Eccentric to the very tip of their horns, the Diabolici were born in a mash tub which they consider to be the most precious source in the world. To honour their origins, these jokers have brought out the secret recipe for their much loved liquid : a demonic beer in the image of their lively and quirky spirit. This artisanal beverage, the fruit of a jealously guarded ancestral recipe, has a thousand and one tricks up its sleeve : sometimes amusing, sometimes lively, it all depends ! 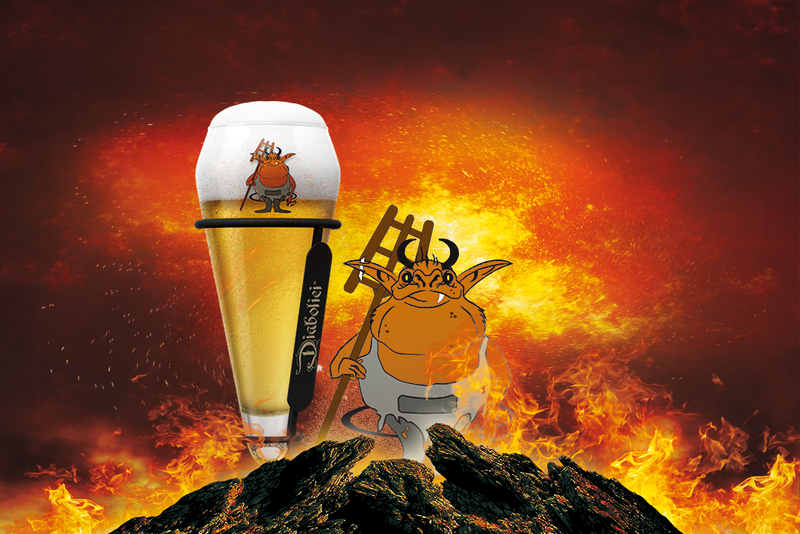 Beware of appearances : even the most daring have their breath taken away by this beer.